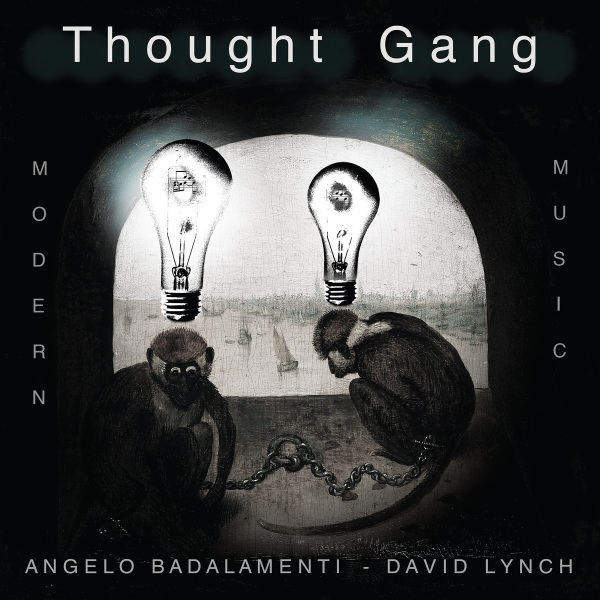 Thought Gang will be available November 2 on LP, CD, and Digital formats. Colored vinyl variations include “Steel” (Limited to 1000 for retail stores) as well as “Monkey Fur” (Limited to 750 only available through Sacred Bones direct). This video was shot in 1992 by David Lynch on Hi-8 and stars Angelo Badalamenti parading the streets reciting the skittish spoken-word piece that accompanies the track. This entry was posted on Friday, November 2nd, 2018	at 3:07 am	and is filed under News	. Responses are currently closed, but you can trackback from your own site.